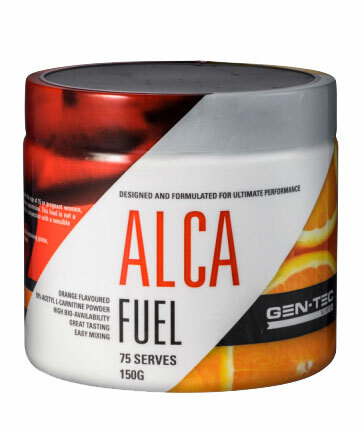 Gen-Tec Nutrition is owned and run by Nick Jones, a man committed to health and bodybuilding for over two decades. His products avoid common industry pitfalls when it comes to material sourcing, manufacturing, and importantly formulations. This L-Carnitine delivers all of the nutrition you would expect from a market leading company, run by an industry expert.